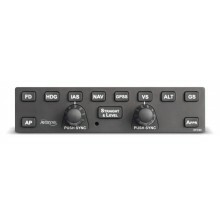 The IFD440 represents the next generation in FMS/GPS/ NAV/COM systems. 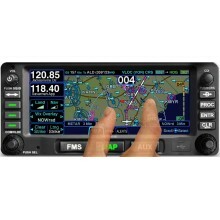 Providing VHF communicatio.. 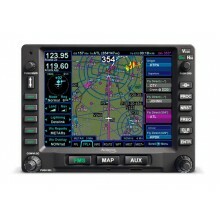 The IFD540 provides the same powerful navigation, communication, and multi-function display capab.. 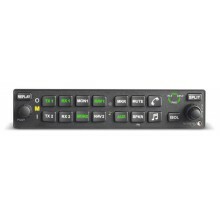 The AMX240 is a full-function stereo audio selector panel with six-place, voice-activated interco.. 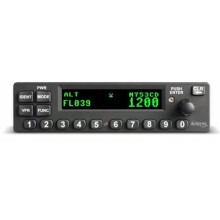 The AXP340 is a panel-mounted Class 1 (240Watt), Mode S, Level 2 1090MHz Datalink Transpond.. 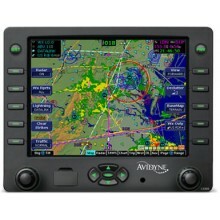 The DFC100 autopilot, designed for use with Avidyne’s Entegra Release 9 Integrated Flight Deck Sy..
Avidyne’s EX600 delivers easy-to-use, datalink-ready multifunction display capability ..
Dual-Antenna TAS600 Series. 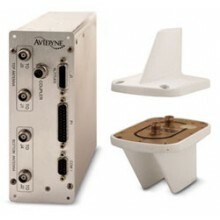 Based on the technology originally developed for air-transport ca..